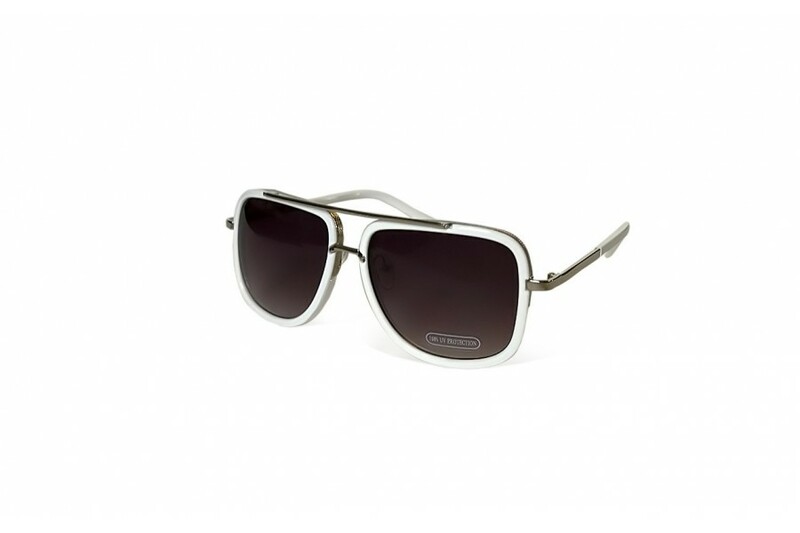 These classic Revo Aviator were developed in the 30’s to protect the pilot’s eyes while flying. 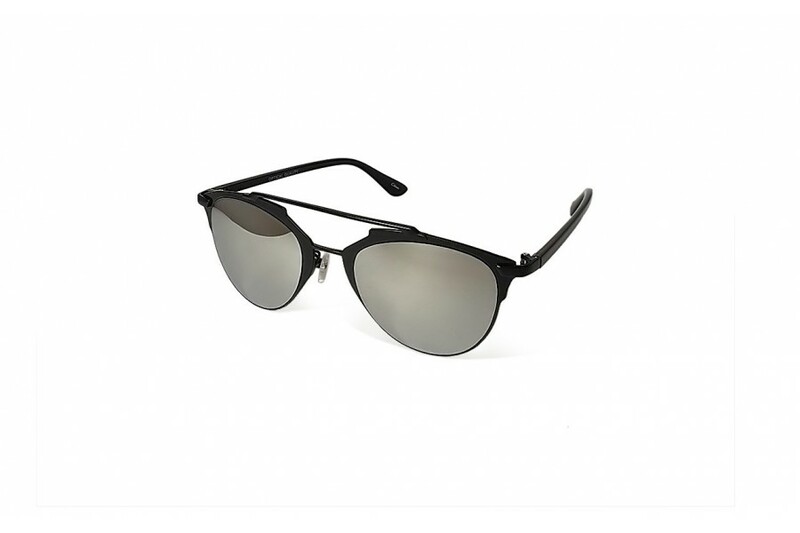 They haven't ran out of style and now are available polarised! 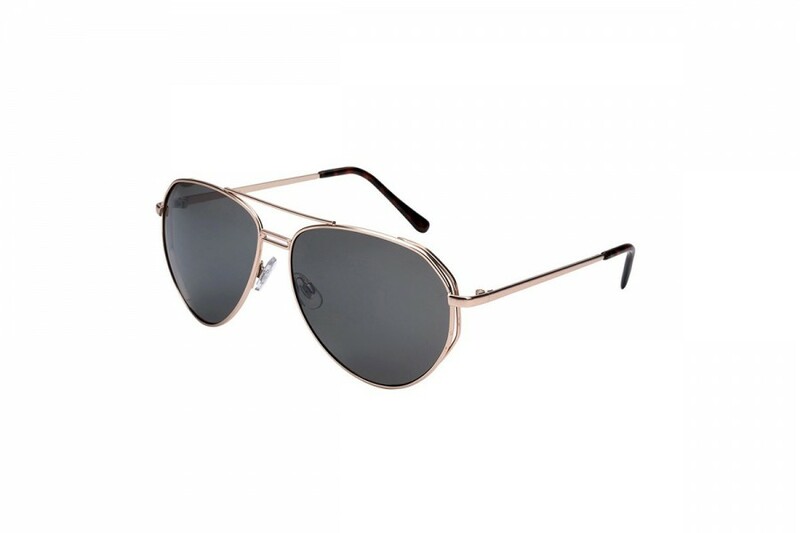 The classic Aviator were developed in the 30’s to protect the pilot’s eyes while flying. They havn't ran out of style ever since. 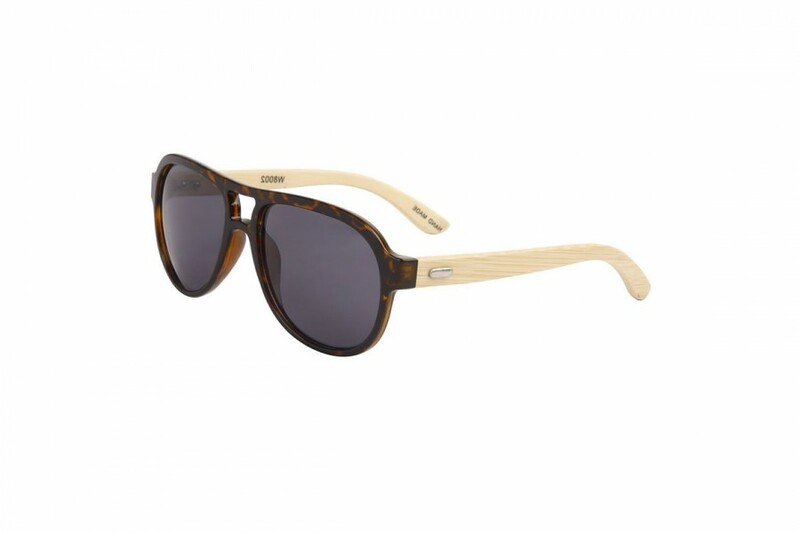 The classic Avaitor Bamboo Sunglasses are in the house. 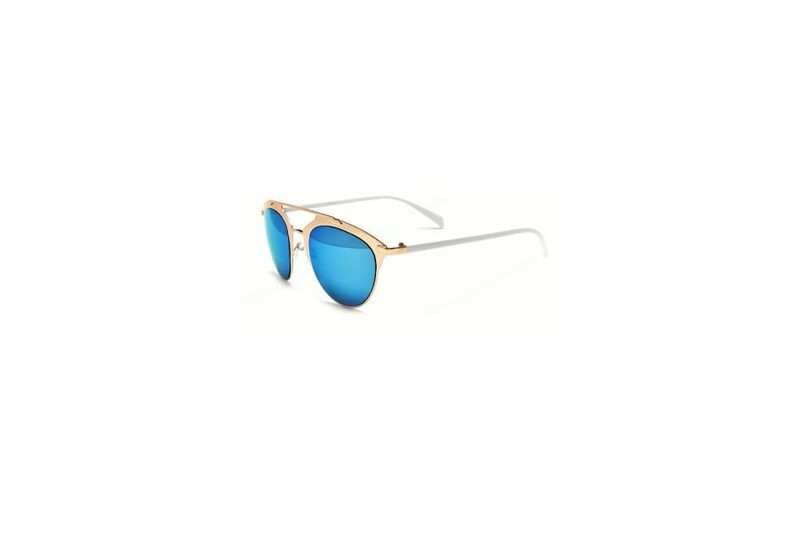 Handmade bamboo aviators! Every pair features handmade premium bamboo arms. 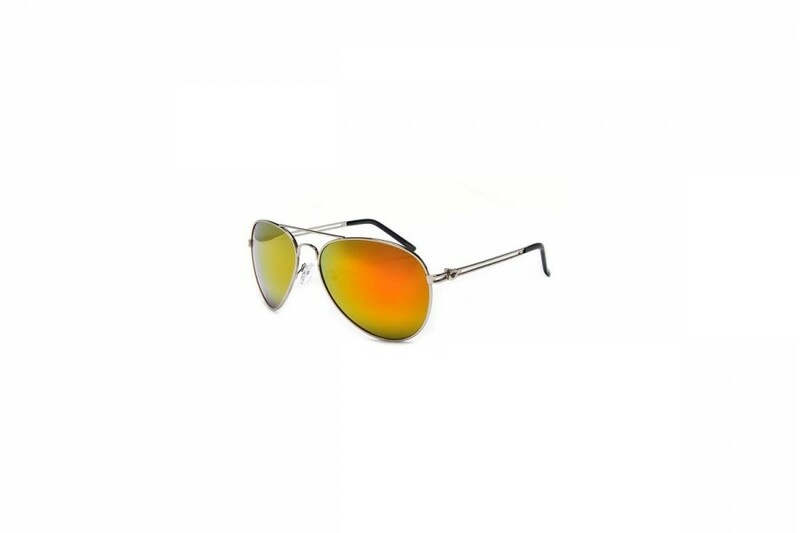 Classic Fire Orange springe hinge Aviators with polarised lens for super clear viewing. 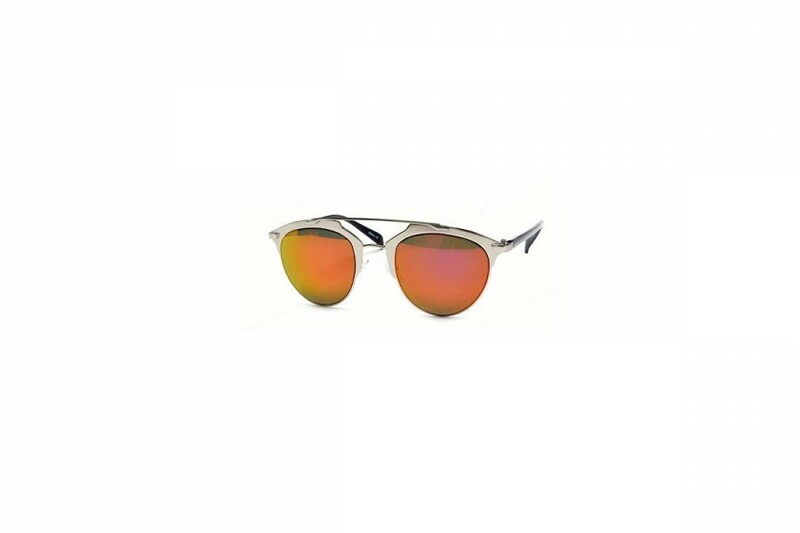 Polarised orange lens makes it all the more pleasurable. 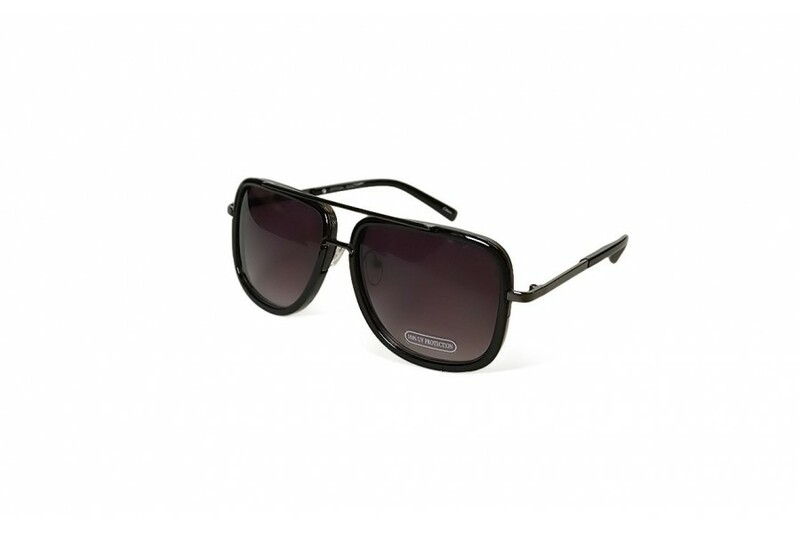 Check out these great new season shield lens aviator sunglasses with thick black frame. 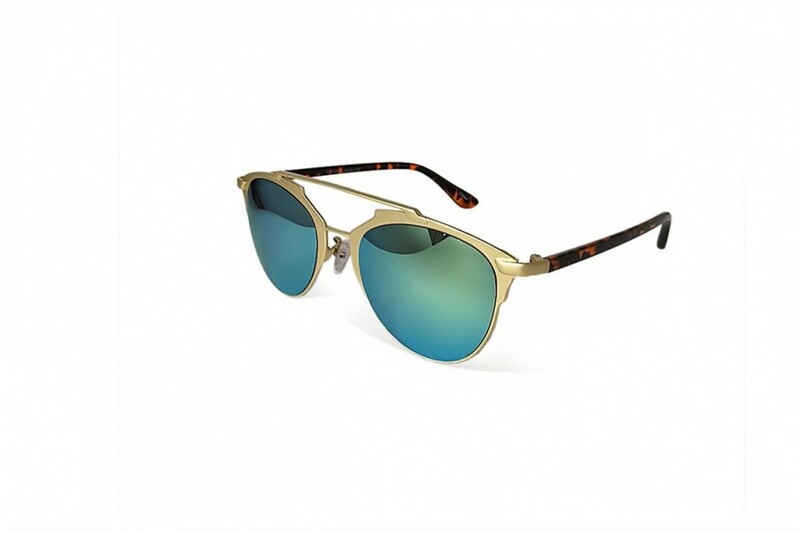 Our new RV range of the popular range provide even more options for the sunnies lover. 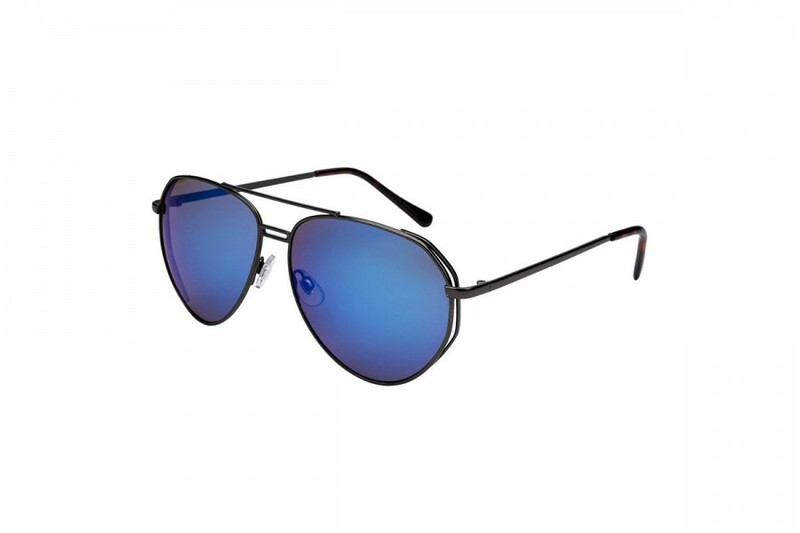 The Classic Aviator look, keeps getting better. 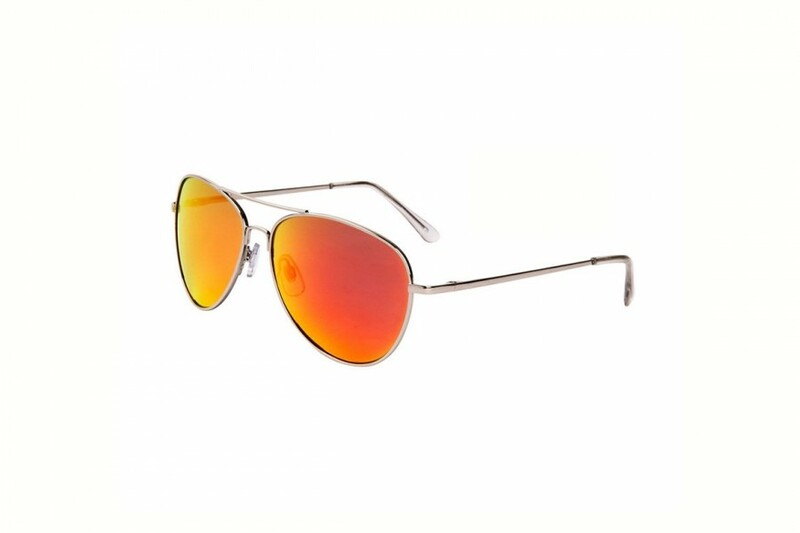 You will be killing them softly in these bestseller news season dual lens aviator sunglasses with sturdy gold coloured frame. 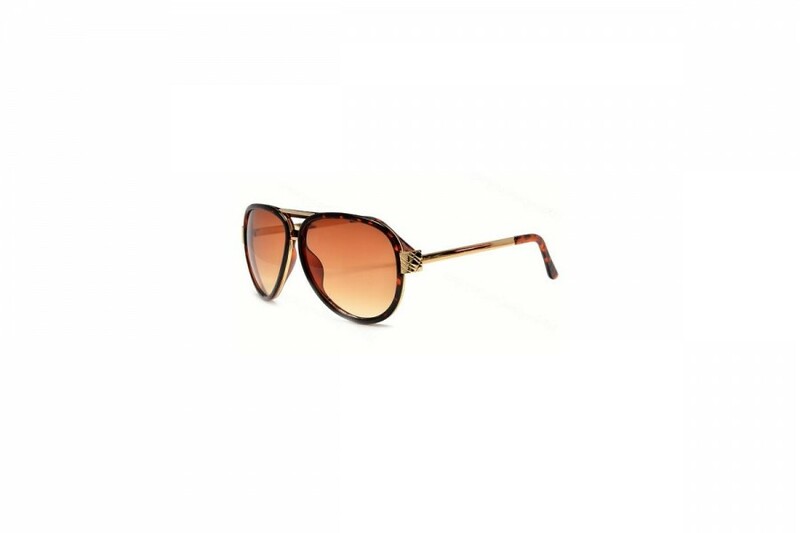 Not only do they finish off the look, they will keep you 100% protected from UVA and UVB rays. Classic aviators... never say die. 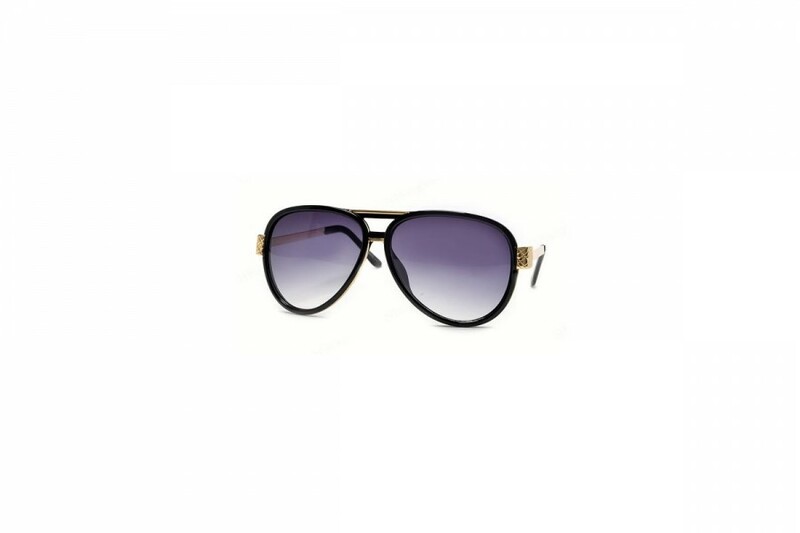 You will be killing them softly in these new season dual rim aviator sunglasses with sturdy gold coloured frame. Classic aviators... never day die. 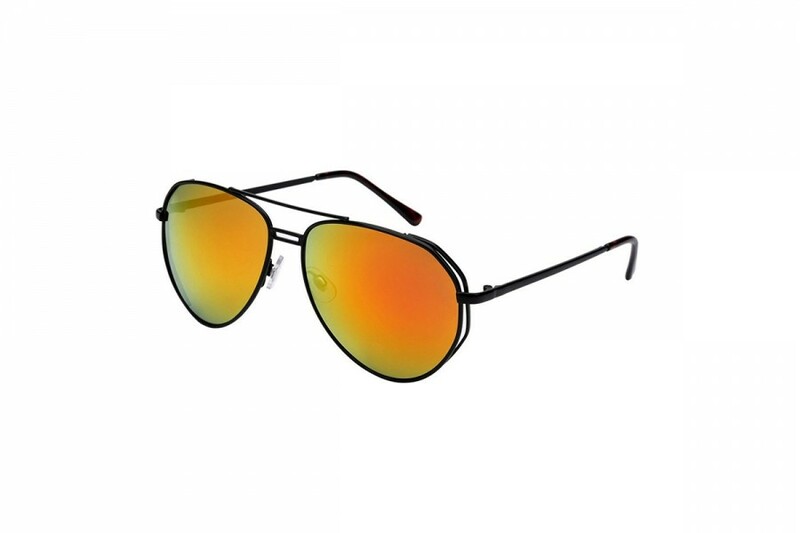 Cool as Ice in these fantastic new aviator sunglasses with burnt orange mirrored aviator sunglasses. 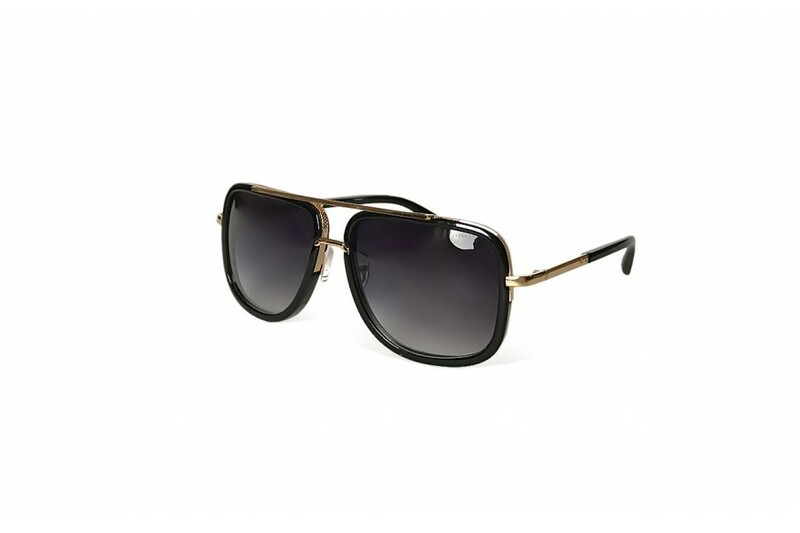 These great Aviators sunnies are a must have item. At this price you will be laughing like you were back shooting volleys in the 80s. 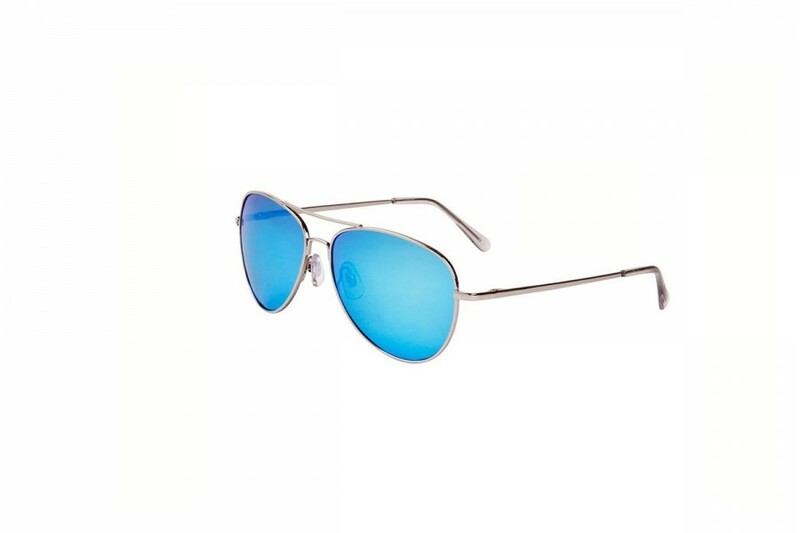 Cool as Ice in these fantastic new aviator sunglasses with ice blue mirrored aviator sunglasses. 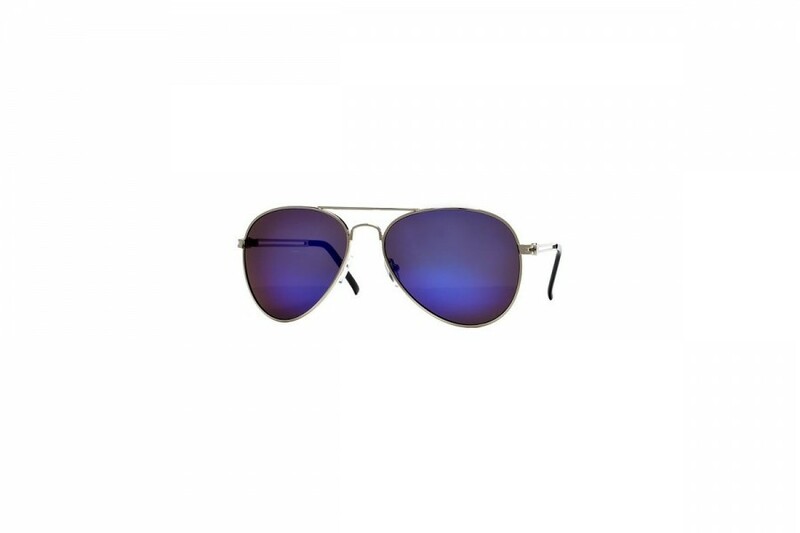 These great Aviators sunnies are a must have item. At this price you will be laughing like you were back shooting volleys in the 80s. 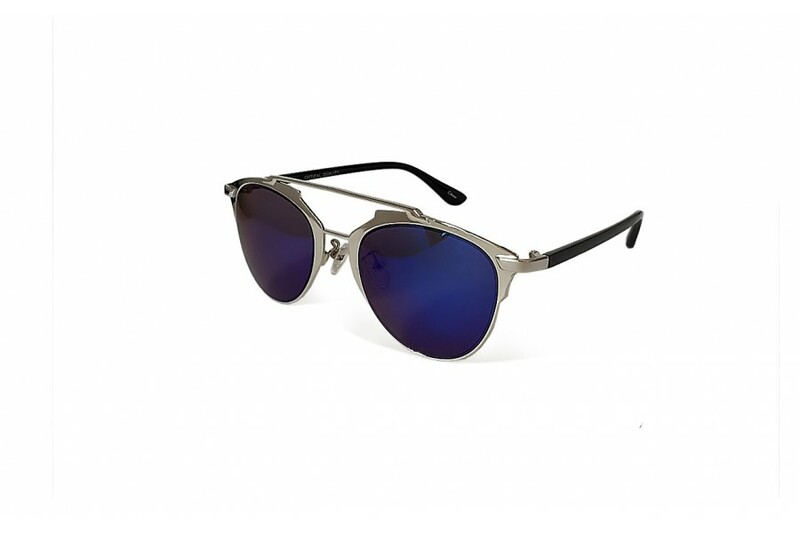 Available in four distinctive mirrored colours, the classic spring hinge aviators are a must have item. 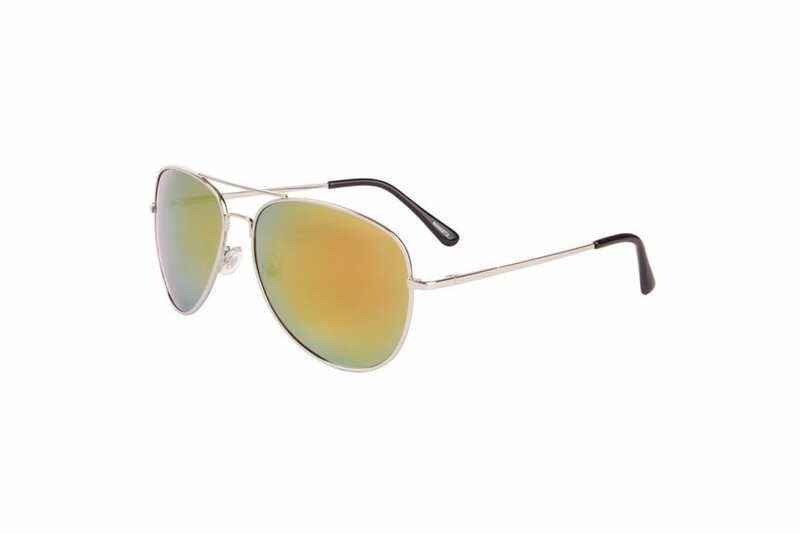 Cool as Ice in these fantastic new aviator sunglasses with green mirrored aviator sunglasses. These great Aviators sunnies are a must have item. At this price you will be laughing like you were back shooting volleys in the 80s. 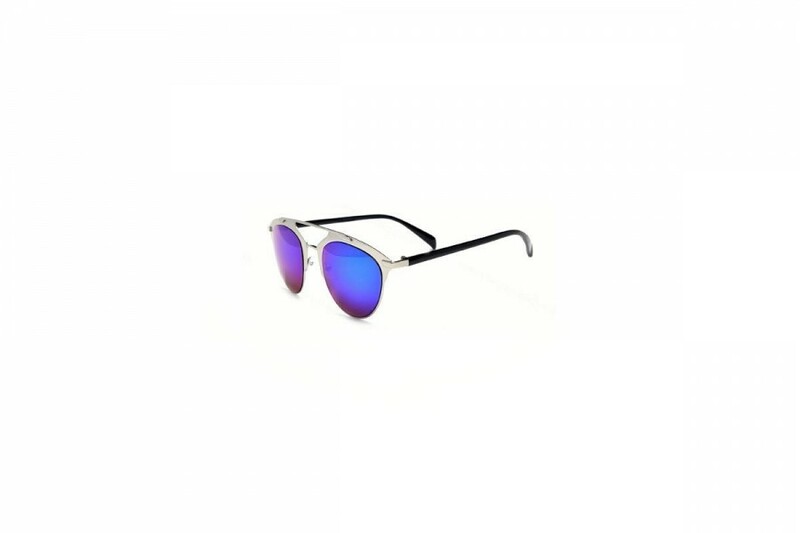 Available in four distinctive mirrored colours, the classic spring hinge aviators are a must have item. 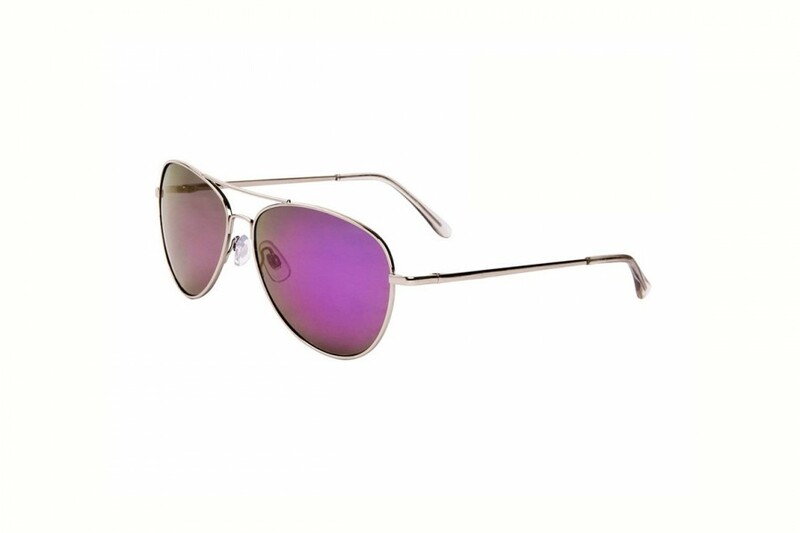 Cool as Ice in these fantastic new aviator sunglasses with purple mirrored aviator sunglasses. 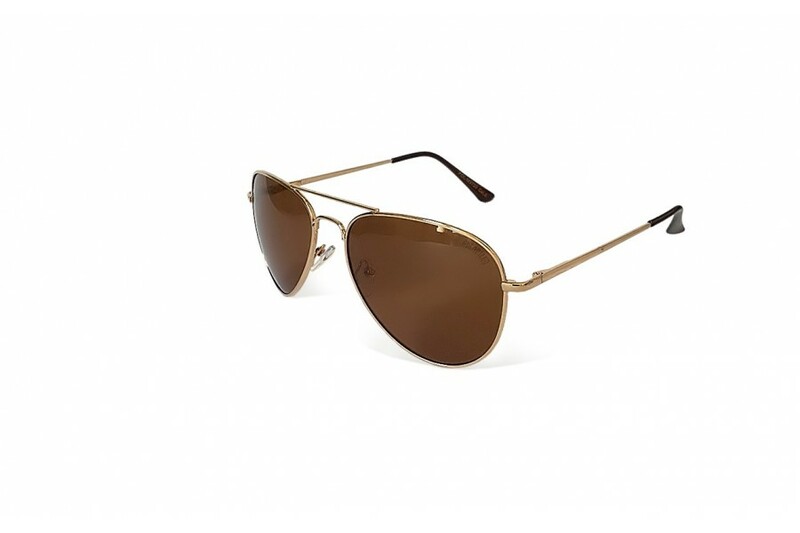 These great Aviators sunnies are a must have item. At this price you will be laughing like you were back shooting volleys in the 80s. Available in four distinctive mirrored colours, the classic spring hinge aviators are a must have item. 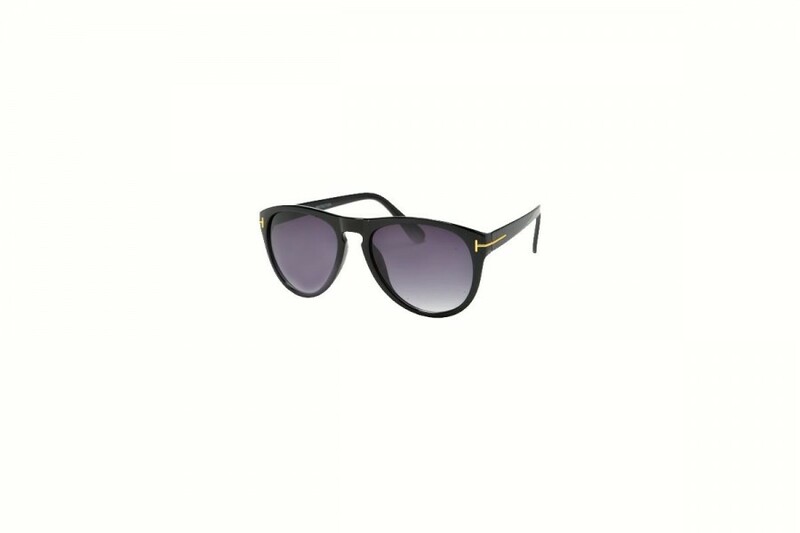 Top value bold black Aviator sunglasses. 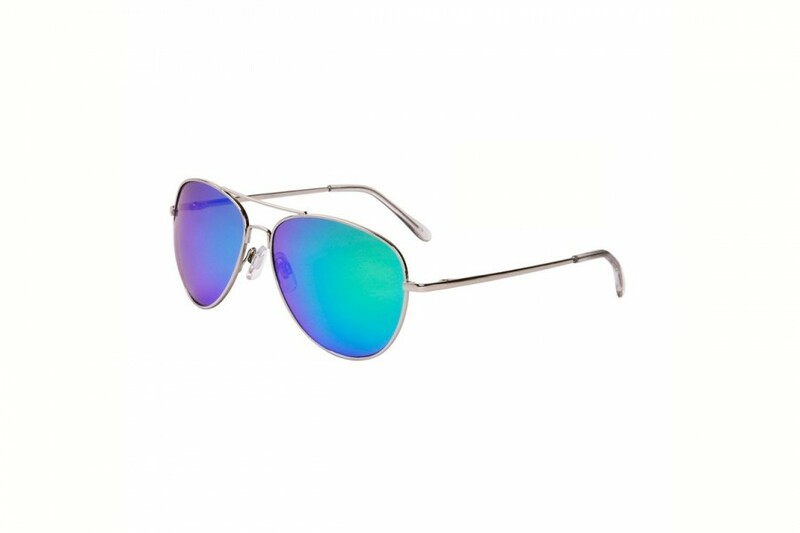 These unique bold aviators are a great statement and great value. 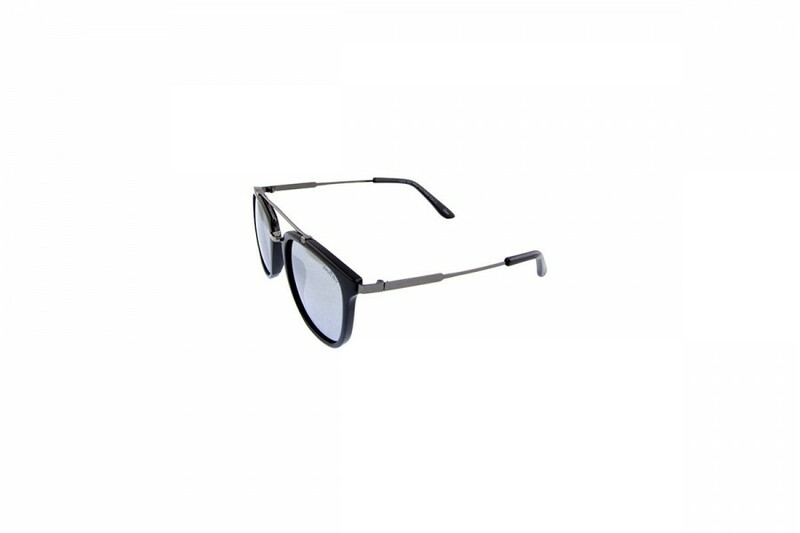 Available in two classic colours Black and Tortoise. 100% UVA and UVB Protection.